The program you are about to download was not created by Apocanow. 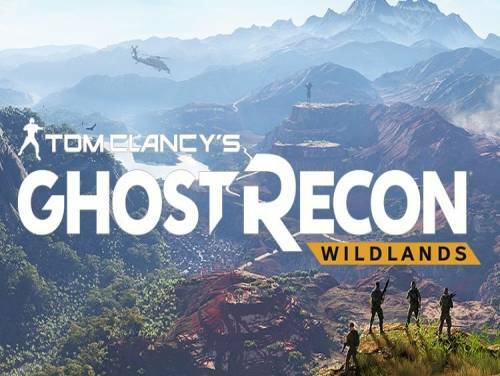 However, we have permission to publish and publicize by the authors of the Trainer Ghost Recon: Wildlands Trainer - v3088436 08.23.2018+. The contents of the file are virus free, even if sometimes they can trigger the AV as false positive. Then click OK to launch the game. before you think something is stuck or nothing happened.